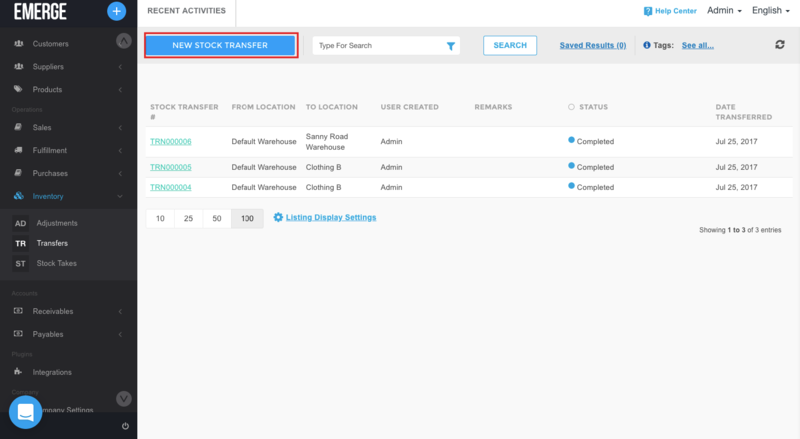 How do you do stock transfer from one warehouse to another? 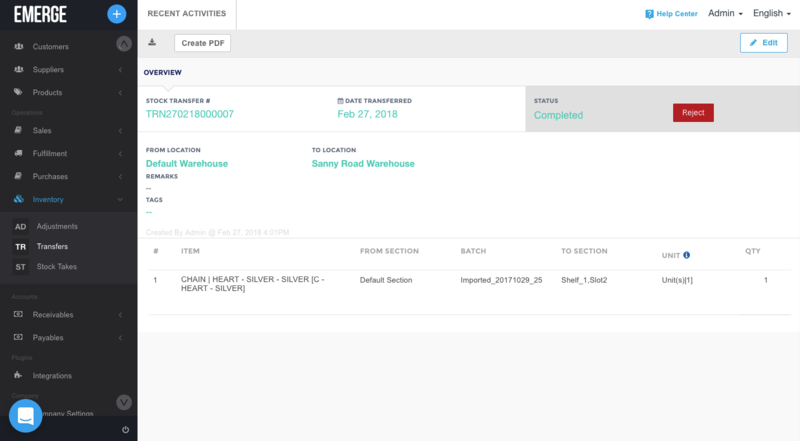 EMERGE App provides an easy way to transfer your stock from one warehouse to another. 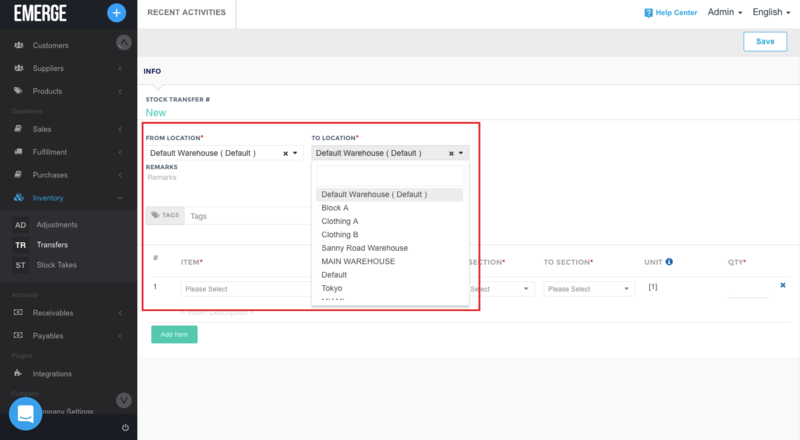 In order to access the module you need to go to Inventory> Transfers > New Stock Transfer. Once there choose from drop down menu from which location to which do you want to do the transfer. 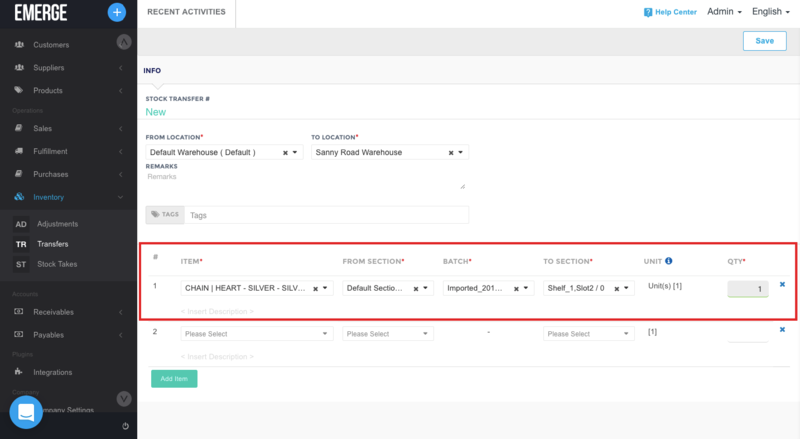 Then choose product, enter from section, batch and to section information and enter the quantity. Then click on save to complete the Stock Transfer.